For more information or interviews, please contact Evy Nerbonne at 715-222-5375 or Carla Timmerman at 715-220-9550. 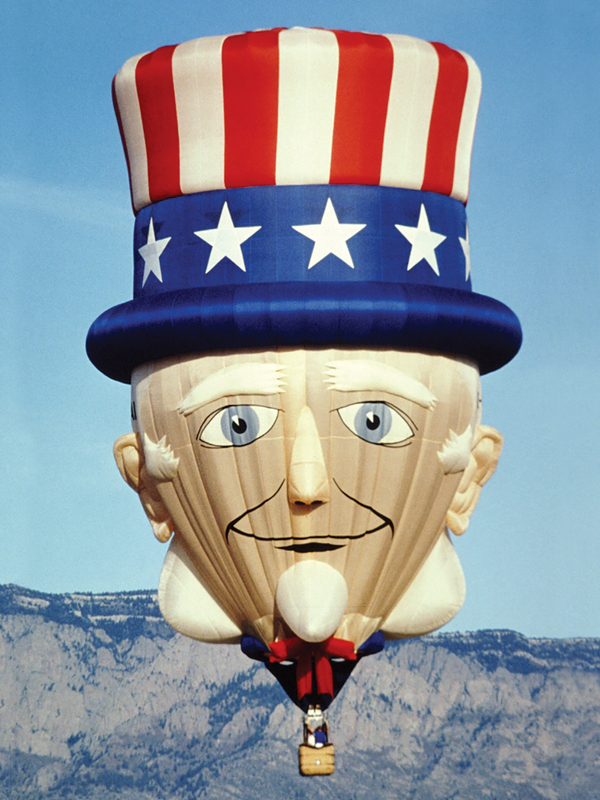 Media interested in balloon flights during the Hudson Hot Air Affair should contact Evy Nerbonne as soon as possible to reserve a spot during a flight. MattsRadShow – Feb 3, 2019 – Massive Hot Air Balloon Launch! For addition coverage of the Hot Air Affair, check out the River Channel’s Hot Air Affair playlist on YouTube. Thank you River Channel-Hudson/North Hudson Community Access TV. It’s all about the balloons—and there will be plenty of them to see in Hudson during the annual Hudson Hot Air Affair, presented by WESTconsin Credit Union-Hudson. In 2019 we are celebrating our 30th year of winter fun with this hot air balloon rally and winter festival in Hudson, WI.